Facts: M/s. Sapthagiri Hospitality Private Limited (“The Applicant”), is engaged as a Co-Developer for providing infrastructure facilities to establish a Hospitality Project in non-processing zone of Dahez SEZ. 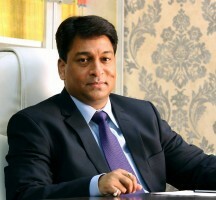 Accordingly, the Applicant constructed a hotel in the non-processing zone of Dahez SEZ on the land allotted to it and started hospitality services therein such as providing rooms on tariff, supplying food or beverages, laundry services, housekeeping services etc within the premises of the hotel. The hotel being located in non-processing zone of Dahez Special Economic Zone whether liable to pay GST on all the services provided by it to the clients located in SEZ? Whether GST is required to be paid by the hotel in providing accommodation services to a visitor other than a visitor located in SEZ? 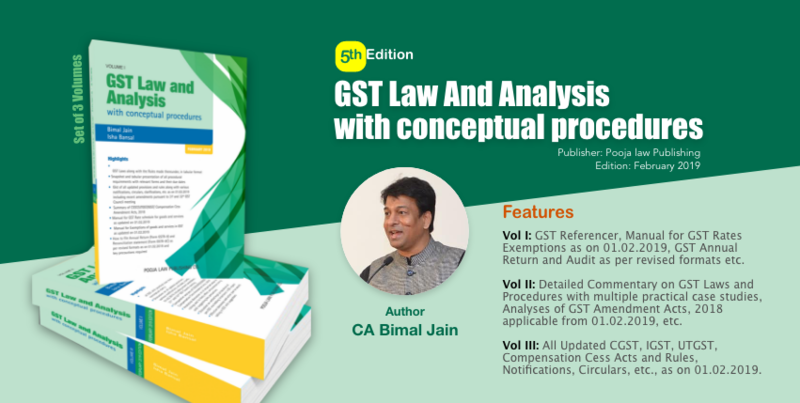 Applicants Interpretation of Law: The Applicant contended that considering the provisions of Section 16(1)(b) of the IGST Act, 2017 (“The IGST Act”), applicant is running a hotel in SEZ should not be made liable to pay GST considering the services provided by it as ‘zero rated supply’. It was further submitted by the applicant that as place of supply in terms of Section 12 of the IGST Act shall be the location of the hotel itself i.e. SEZ unit, there shall not be the requirement to pay GST either on the services provided to clients located in SEZ or a visitor coming from a territory outside SEZ as place of supply as well as the location of supplier providing the said services is within SEZ only. The supplies made by the applicant from their hotel located in non-processing zone of Dahez, a Special Economic Zone to the clients located in Special Economic Zone for authorized operations will be treated as zero rated supplies under the provisions of Section 16(1) of IGST Act, 2017 read with Section 2(m) of SEZ Act, 2005. Further, the applicant is liable to pay GST on the services provided from their hotel located in non-processing zone of Dahez, Special Economic Zone to the clients located outside the territory of Special Economic Zone under the provisions of Section 5(1) of IGST Act, 2017.